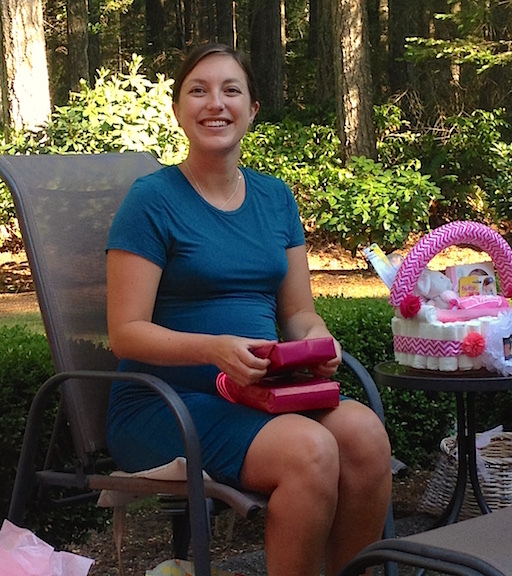 My niece Jessica is due to have a baby in October. Today we attended a baby shower in anticipation of the happy event. Celeste says they really don’t have baby showers in France so this experience must have been unique for her!